Organic crops need healthy soil. 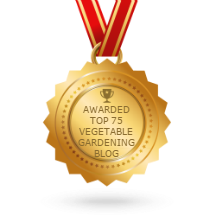 I’ve written before about my queasiness about hydroponics recently and also earlier this year here and here. 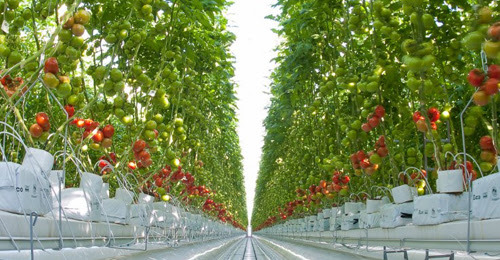 Big hydroponic “organic” industries have lobbied and got included as certifiably Organic, when most of us realize that growing food without soil is the opposite of Organic, with or without a capital O. The Southern Sustainable Agriculture Working Group (fondly known as SSAWG) has posted in their E-newsletter Seeds of Sustainability, about the Great Nutrient Collapse. This article written by Helena Bottemiller Evich for Politico. You can read it all here. Irakli Loladze (a mathematician by training) was in a biology lab in 1998, studying for his PhD at Arizona State University. Biologists had discovered they could grow algae faster by shining more light onto them— which should have helped the zooplankton which lives on algae, by increasing their food supply. But although the algae grew faster, the zooplankton did not. They had plenty to eat—but more food did not lead to more growth.This was a paradox. The increased light was causing the algae to grow faster, but they contained fewer nutrients. By growing faster, the algae had turned into junk food! The zooplankton had large quantities of food, but it was less nutritious, and they were starving. Irakli Loladze used his math training to help measure what was happening. He and the biologists devised a model of the relationship between a food source and a eater of that food. They published their first paper in 2000.It didn’t make a huge splash because not so many people care deeply about zooplankton or algae. Irakli Loladze was intrigued by a much bigger question that the experiment raised in his mind. “What struck me is that its application is wider,” Loladze explained in an interview. Could the same problem affect grass and cows? What about rice and people? “It was kind of a watershed moment for me when I started thinking about human nutrition,” he said. The real-life issue isn’t that plants are getting more light than they used to. It’s that they’re getting more carbon dioxide than they used to. Carbon dioxide is as vital as light for plants to grow. If extra light results in faster-growing, less nutritious algae, then it is reasonable to assume that increasing carbon dioxide could do the same. What could this mean for the people eating those plants? It is well-documented that CO2 levels have been rising, but little research had been done on how that affected the quality of the plant foods we eat. For 17 years, Loladze searched the scientific literature for studies and data. The information all seemed to acknowledge that the junk-food effect he had learned about with the zooplankton and algae was also occurring in farms and forests world-wide. Loladze reported: “Every leaf and every grass blade on earth makes more and more sugars as CO2 levels keep rising. We are witnessing the greatest injection of carbohydrates into the biosphere in human history―[an] injection that dilutes other nutrients in our food supply.” To demonstrate, he tossed sugar over vegetables to represent how the sugar content of the plant crops we eat is rising due to rising carbon dioxide levels. It has been accepted for years that many of our foods have been getting less nutritious. Measurements of fruits and vegetables show that the minerals, vitamin and protein content has dropped over the past 50-70 years. We thought we knew why – we’ve been breeding varieties for higher yields, rather than nutrition, and they have become less nutrient-dense. But this may not be the whole story. In 2002 Loladze published a research paper in Trends in Ecology and Evolution, arguing that rising CO2 and human nutrition were inextricably linked through a global shift in the quality of plants as food.Very little research had been published, and Loladze’s paper was first to link the impact of CO2 on plants to human nutrition and health. He has continued working on this issue, which is starting to gain wider interest and attention. USDA researchers recently took varieties of rice, wheat and soy they had stored from the 1950s and 1960s and planted them in various sites around the U.S. where they were grown decades ago, in order to better understand how today’s higher levels of CO2 affect them. In 2014, a team of scientists published a large, data-rich study Increasing CO2 threatens human nutrition, in the journal Nature that looked at several important crops grown at several research sites in Australia, Japan and the United States. They found that rising CO2 led to a drop in protein, iron and zinc. On that same day in 2014, Loladze published his own paper, (Hidden shift of the ionome of plants exposed to elevated CO2 depletes minerals at the base of human nutrition), which was the result of more than 15 years of work, and was the largest study in the world on the impact on plant nutrients of rising CO2. Across 130 varieties of plants and more than 15,000 samples collected over the past 30 years, the overall concentration of minerals like calcium, magnesium, potassium, zinc and iron has dropped by an average of 8% . The ratio of carbohydrates to minerals is going up. The crop plants are becoming junk food. Reading this article lead me to make a connection with hydroponics. It made me wonder again about the nutrient quality of hydroponically grown food. Have any studies have been done on the issue of nutrient density (or lack of) in hydroponically-grown vegetables? 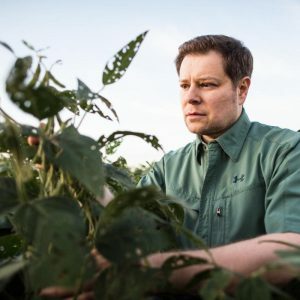 Glenn Kern, the Organic Policy Coordinator for Carolina Farm Stewardship Association, said: “Off the top of my head, I don’t know of studies that have looked for and found the kinds of nutritional differences discussed in the article about CO2. 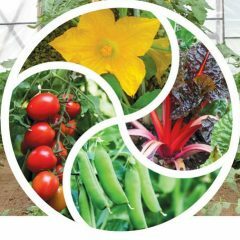 I agree–this is an important question.” He reported that the National Organic Standards Board Crops Subcommittee’s current proposal on hydroponics includes some discussion of published academic studies evaluating observed biological differences between crops grown in soil and crops grown hydroponically. You can find the Crops Subcommittee’s proposal here. Under “Resources,” click on “Meeting Materials.” The Crops Subcommittee’s proposal starts on page 63 and the discussion of plant physiological differences begins on page 71. I’m with the Keep the Soil in Organic movement. 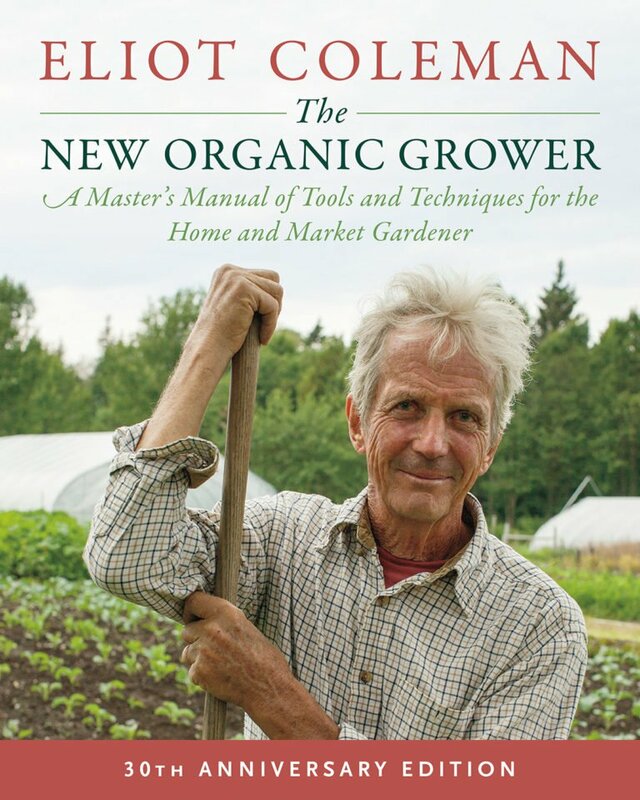 Well-cared-for soil is at the heart of organic farming. It is extremely arrogant of people to imagine that any synthesized solution supplied to plants held in inert media or plastic pipes can provide all the benefits of soil. 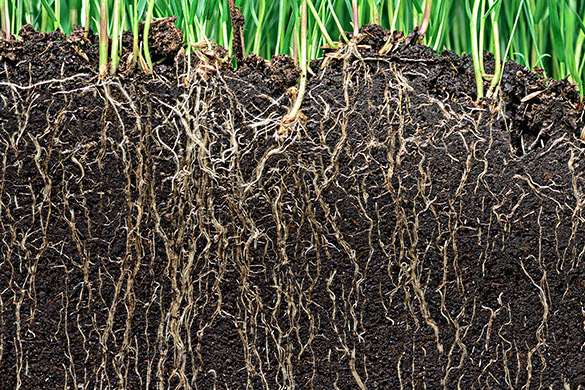 There is much we do not know about the soil, and the interactions of the soil food web. I doubt we even know everything about micro-nutrients, never mind enzymes that promote growth, inhibit diseases, promote recovery from diseases, strengthen resistance to physical stresses and all the rest of it. Artificially grown crops are the opposite of organic. 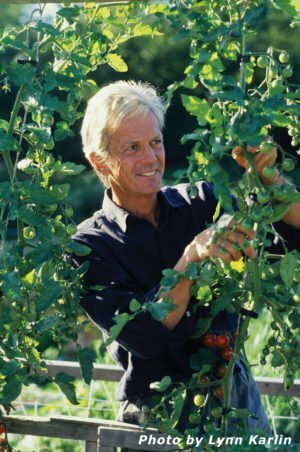 Organic farming encourages us to feed the soil, not the plant, to look at the long-term well-being of the planet, the wider effects of farming practices on all around, and the health of the people growing and eating the food. NOFA Vermont has made a short film with Eliot Coleman and Dave Chapman talking about why soil matters. Why is soil important to all of us? As global citizens, this is a very important question. This film was made to reach out and inform the NOSB. Please check it out. The Keep The Soil in Organic website is keepthesoilinorganic.org.